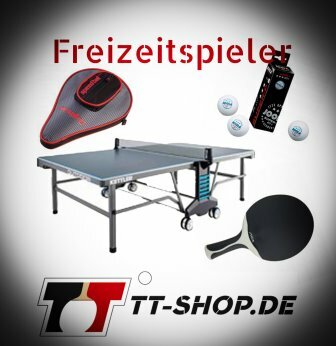 The properties of the table tennis rubber Tibhar Aurus Sound exhibit a large tolerance regarding mistakes and errors. Still, this rubber from Tibhar has forward potential. Therefore, also offensive artists should consider this TT rubber. Tibhar Aurus Sound - this is the softest and, hence, most sensitive table tennis rubber from the whole Aurus series. When the ball hits the bat, you can clearly hear a loud and rich sound. This soft version convinces by a perfect feeling for the ball. In terms of its gaming properties, the table tennis rubber Aurus Sound behaves way more tolerant even when not optimally hitting the ball. The Tibhar Aurus Sound is suitable for players who create their game based on topspins. Also safe and very rotational chopped balls are no problem. This TT rubber provides much find and enthusiasm, and is also appropriate when not having much training workload (manufacturer specification). Within the Aurus series, the Aurus Sound is THE rubber for feeling for the game and tolerance when not optimally conducting your strokes and shots. The next harder version for the controlled offensive style is the Tibhar Aurus Soft. 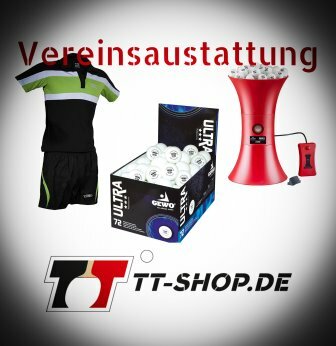 For a maximal penetrating power, TT-SHOP.COM recommends the Tibhar Aurus. Tibhar Aurus: Table tennis rubber designed for attacking players, who always take the initiative. Tibhar Aurus Soft: This rubber is suitable for purely offensive players, who always want to have some control. Tibhar Aurus Sound: A rubber which makes you feel the feedback of the ball at every single offensive stroke and shot. Not yet found the right for your gaming style? 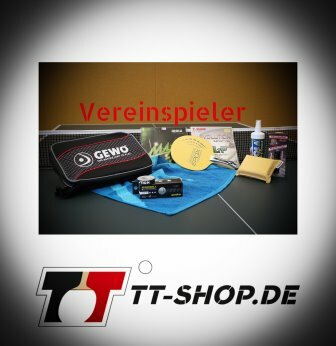 No problem, further information regarding this product line can be found in our table of all Tibhar table tennis rubbers, for example.